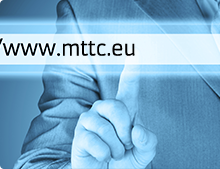 MTTC offers attractive terms for electronics retailers across Europe, including network operators, to provide customers with attractive service options. 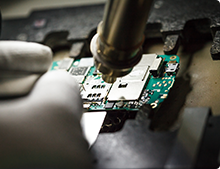 Thanks to our innovative order-handling process, we can repair mobile phones or tablets faster, more simply and less expensively than competitors. Customers enjoy easy online ordering with total price clarity, real-time tracking of progress and full support. 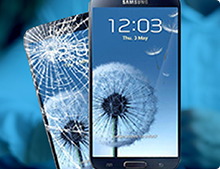 Swift deliveries connect them with our cost-effective Baltic repair base, which is authorized to service all common phone and tablet models using original parts and manufacturer techniques. Besides handling back-end repairs and logistics, MTTC can also help partners expand their business through e-commerce solutions and collection arrangements.